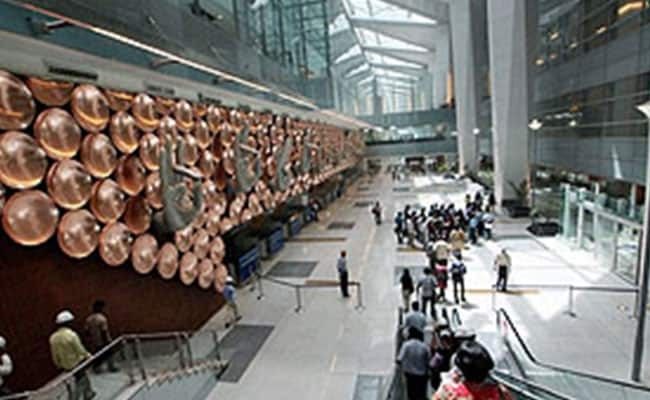 New Delhi: Delhi airport operator DIAL today said it will expand the passenger handling capacity of two operational terminals, recommission operations at terminal two and build a new runway by 2021. DIAL has also asked airlines operating from T1 to partially shift their operations to T2 from October. "We have planned to increase the capacity of T1 and T3 and build a fourth runway in due course of time," Delhi International Airport Ltd (DIAL) CEO I Prabhakara Rao told reporters. Departure terminal T1D would be merged with arriving terminal T1C and then expanded to accommodate 40 million passengers per annum. Currently, T1 - which is used for domestic operations of some flights - can handle 20 million passengers annually. At present, there are three runways. Taking into consideration rising passenger numbers, Rao said, "we have asked the airlines operating from T1 for part shifting of operations to T2 from October". There is an immediate need to decongest T1 and one-thirds of operations need to be shifted to T2, which has been revamped with an investment of around Rs 100 crore, Rao said.Operations at T2 were stopped in 2010. T3 and T2 would cater to the growing traffic in the next three to four years by which time T1 expansion project would be completed, he added. There would be a "huge transformation" for T1, Rao said, adding that there would be metro rail connectivity to the terminal.